What a joy to have Mary on board in the studio! Julia (as my right hand woman for an entire year) was so incredibly set on making sure we had the best possible team on board when she left. ‘I know a girl,’ she had told me with raised eyebrows. ‘She’s good.’ And Ulle and I could not imagine our little tribe without her! She brings so much to the table. If you have not met her yet, you will soon. 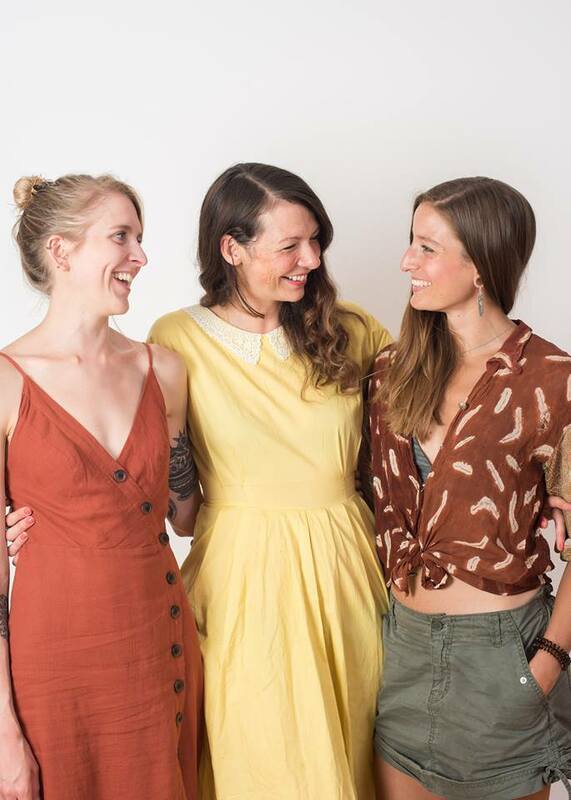 So we have a guest blog from our dear girl, Mary Cooke. It is absolutely my pleasure to introduce her. The power of pals and places, logos and loungewear. When I moved back to Bristol from Amsterdam last year I started teaching independently in hire spaces. After not too long a time I was battling with this ever growing “out-on-a- limb” feeling. Any one who has ever embarked on something new and completely self initiated might know the feeling. Endless encouragement from friends and family kept me flowing. 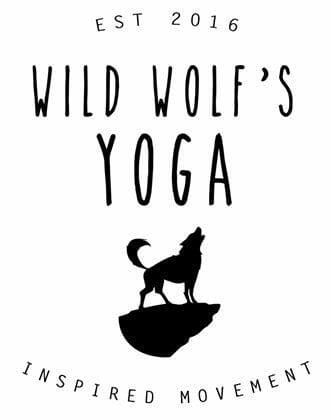 But being invited into Wild Wolfʼs Yoga to help at the studio got me growing! I was compassionately injected with of all the delicious nutrient rich support that being part of a community give you. But how do you know when your tribe is the right one? Easy. When they accept you as you. My strengths, my passions, and my knowledge encouraged and nourished. My woo woo moments, melt downs and inability to do yin embraced. THE TRIBE 🙂 Wild Wolf pack! And this sentiment of inclusion and acceptance was extended to me not only to the teaching team and studio queen, but from all the students and anyone else Iʼve had the pleasure of interacting with as a result of being a part of the studio. So just like that you become a part of something, you find your tribe. Youʼre an individual in a community that works on giving more than itʼs taking, so now abundance out-weighs the battle. 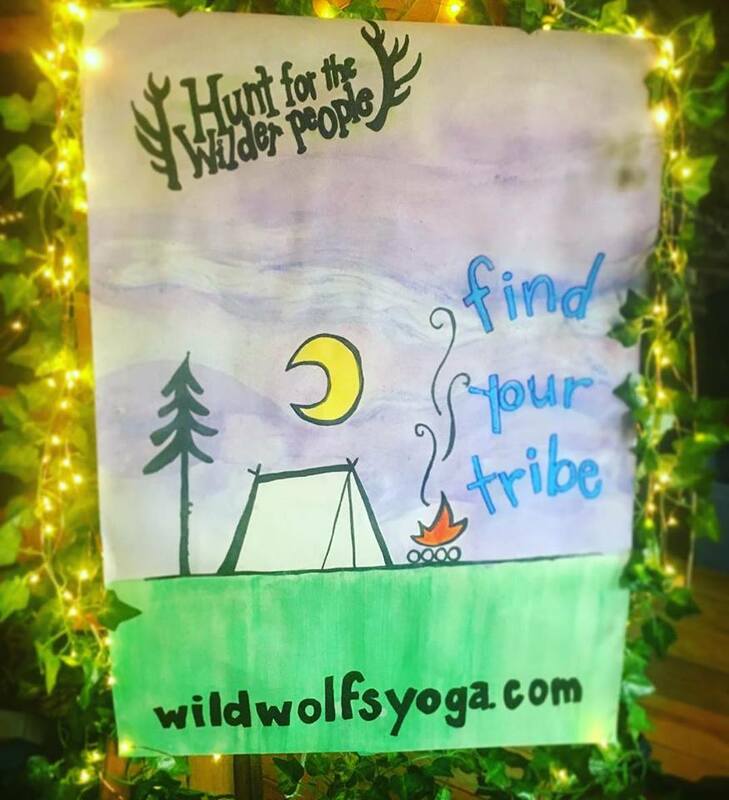 And when you love Wild Wolfs Yoga a lot, and your new tribe has offered you so much already in such a short space of time. How do you show your support and appreciation? Again, easy. You wear a baseball tee with the Wild Wolfs logo on of course! And when people ask you where itʼs from you can light up as you energetically tell them how wonderful itʼs been to be a part of something so filled with hard-work, love and laughter. 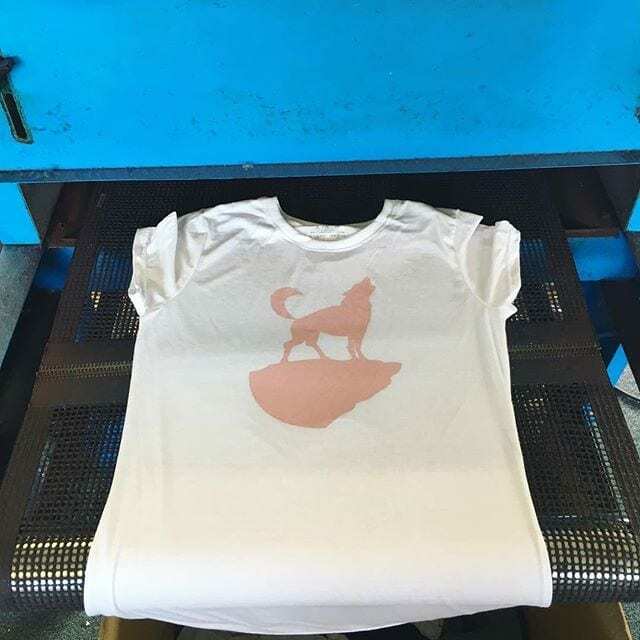 Working on this Wild Wolfs merch has been my project for the last few weeks. Iʼve had the responsibility of picking the goodies and working with the lovely chaps at Screenone. 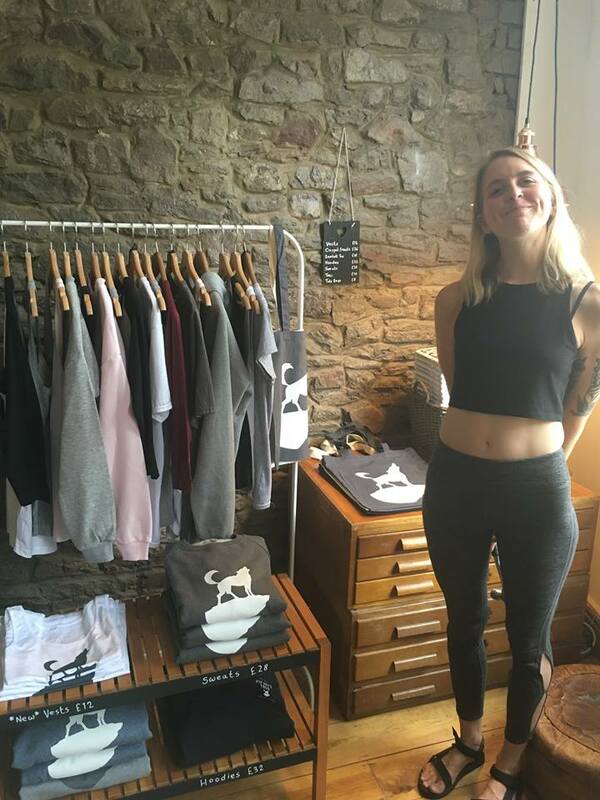 Each item has been carefully and beautifully hand-screenprinted at their studio in Bristol. Itʼs a dream when I see students and teachers getting excited and snaffling up the goods. Mary set up shop! Dimples and organised merch- what more could you want? I already knew that this tribes good energy had pierced the hearts of so many. The radiant light that beams from those Iʼve seen twirling in front of the studio mirror, whilst wearing wild wolfs leisurewear, continues to warm me. I thank you all for the warmest of welcomes! 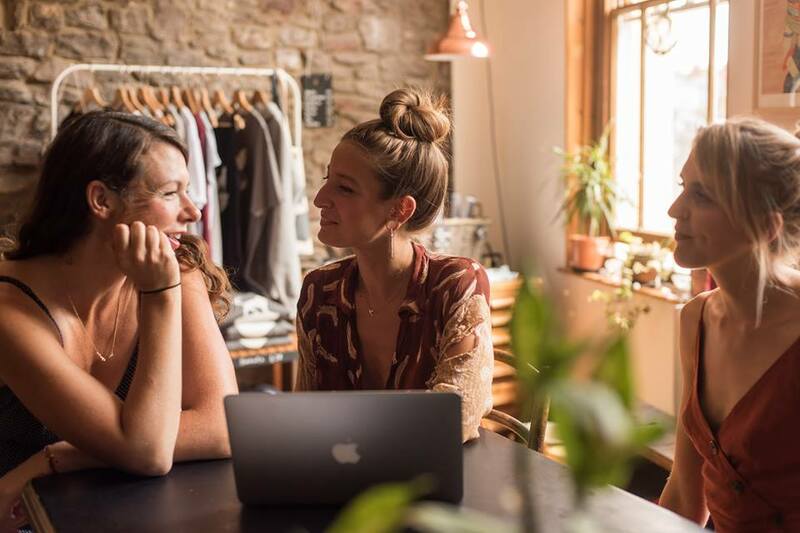 Mary’s blog was so warming for me to read; we have had an awesome week at the studio and we round up the week on a theme of FINDING YOUR TRIBE, with a Wild Night In, cosy jumpers and good vibes. Thank you to Mary for her words and for sharing. Welcome, welcome, a pleasure to have you in the pack.